Spring-Flowering Clematis (Clematis spp. 2): growing, planting, caring. 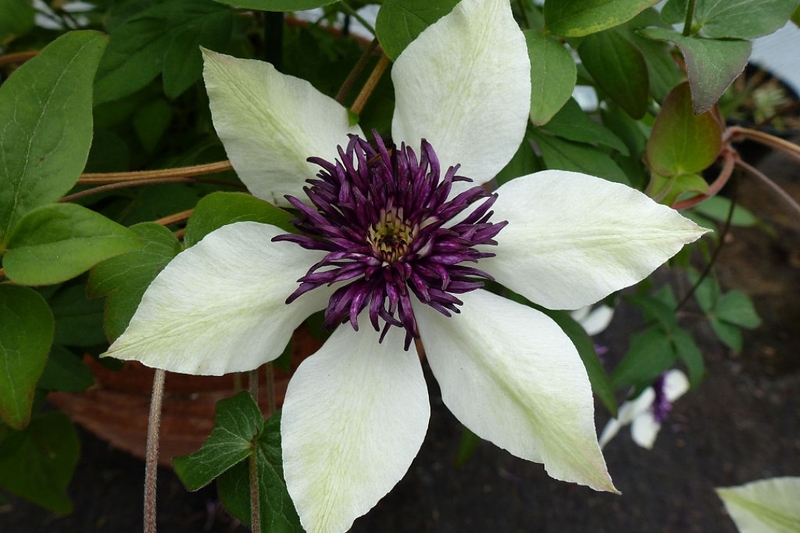 This is a description of spring-flowering clematis cultivars - "group 2" - that bloom from May to July on side shoots of the previous year's stems, and from July to August on the new year's stems. 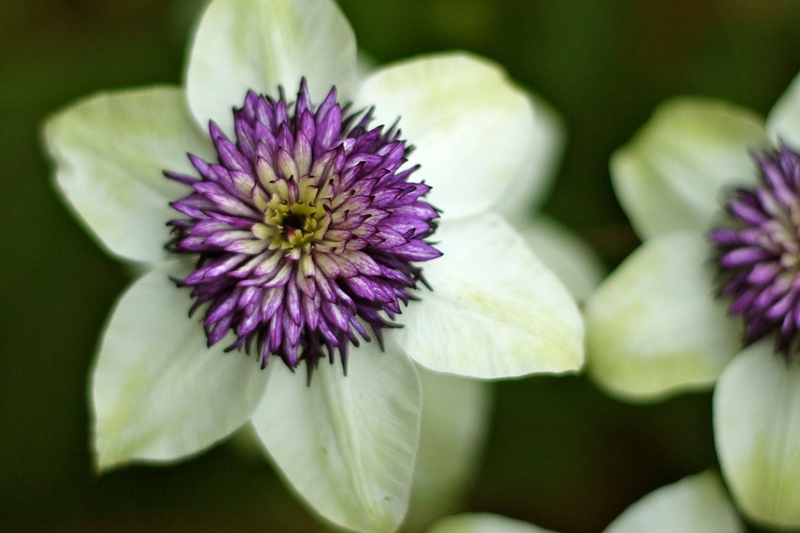 Spring-flowering clematis cultivars are climbers that bloom from May to July on side shoots of the previous year's stems, and from July to August on the new year's stems. Its leaves are deciduous. Rather hardy. Clematis are great climbers, with sometimes deciduous foliage, which means that in the winter their leaves and their stems dry. They get into dormancy, and when spring comes, they produce new stems at a breathtaking rate, and then leaves and flowers, in search of anything to hang on to!